Even though it's losing its chief executive, Burberry is fighting back, says Emily Smith, associate director at Added Value. 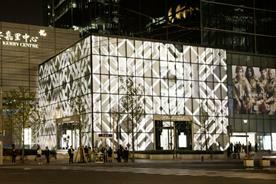 Despite worry around Angela Ahrendts' departure, Burberry has fought back with record profits in Q1 2014 and plans to expand into Japan following the roaring success it has seen in China, but I never doubted it would. Burberry is not Arendts, it’s a brand with an entrenched position built in the minds of consumers that will not be damaged by a departing CEO. Yes, Ahrendts was a savvy business woman and her time at Burberry was defining so it came as no surprise that when she announced her departure the share price took an immediate hit. Ahrendts had been instrumental in re-building the brand from the days when it was synonymous with ‘chav’ culture in the early 2000s. She did this off the back off two things: re-focusing on the core and thinking mobile first. But she did not do this alone. Yes Ahrendts allowed anyone to be part of the Burberry world, making Burberry the first brand to put their catwalk show online so everyone could watch it not just the fashion elite. But it was new CEO, Christopher Bailey’s creative vision that made the show – and the brand – worth watching in the first place. Many brands today grapple with the tension between heritage (roots, provenance) and modernity. 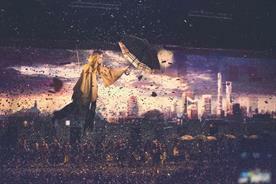 Burberry is one of a handful of brands which brilliantly plays with this and makes it work. It knows what it masters in and celebrates it, and the trench coat is at the heart of this – a timeless classic that transcends age, gender and style persuasion. The brand invites people in and wants to share in people’s stories. Through the work of Ahrendts and Bailey the brand now feels fresh and relevant. Deliberately targeting the Millennial market was a very smart move – Ahrendts was famously quoted in Vogue in 2010 as saying "Attracting the Millennial customer to luxury started two years ago - I said that we can either get crushed or ride the greatest wave of our life." 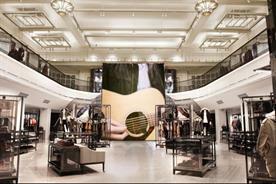 Ahrendts got Millennials on board in influential positions within the company, and listened to what they wanted. 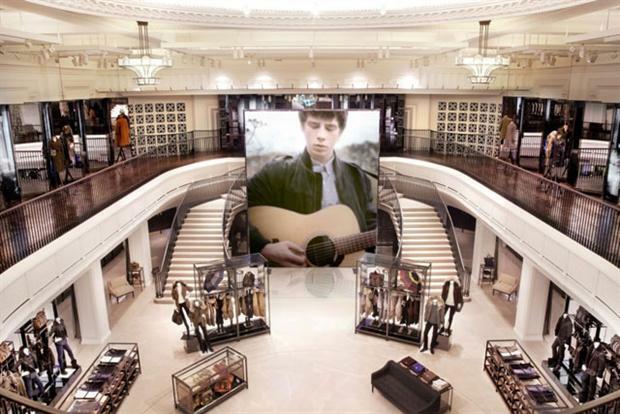 This has evidently driven much of their ongoing digital innovation and collaborations with the music industry, including Burberry Acoustic - in store gigs with the likes of Kaisers and Jake Bugg. Through this, suddenly the brand became a bit more rock and roll, but it works, because it builds on the company’s British roots, and it makes them relevant and exciting to the younger generation of spenders. 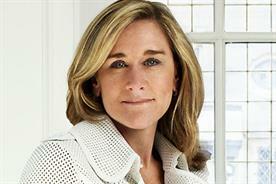 Ahrendts made the brand braver, and instilled a culture that was willing to take more risks. This will be her legacy. She understood how critical it is to have a clear vision of the future – who to build relationships with, what to invest in and what role your brand will have in people’s lives. That meant – and still does mean – making changes and doing things differently in this brave new world where the goal posts change every day. Only yesterday it was announced that Burberry is ‘going it alone’ in its bid to drive its beauty business – not partnering with a bigger multinational like P&G but setting up its own division which will give it more control. 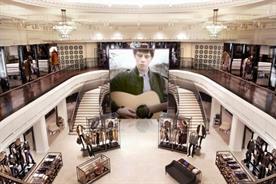 As for the future, I expect to see Burberry move from being a ‘digital’ brand to a media brand. It is on the path to creating more engaging content and I expect we’ll see more and more of this. Burberry is creating a richer, vibrant more relevant brand world than ever before, which is constantly evolving, invites people in and engages different kinds of storytelling across platforms and touch points. It’s also got its sights on being a bigger lifestyle brand and I suspect it could be very successful. With a record rise in profits to £461m by the end of March 2014, Christopher Bailey’s first term as CEO has surpassed expectations. 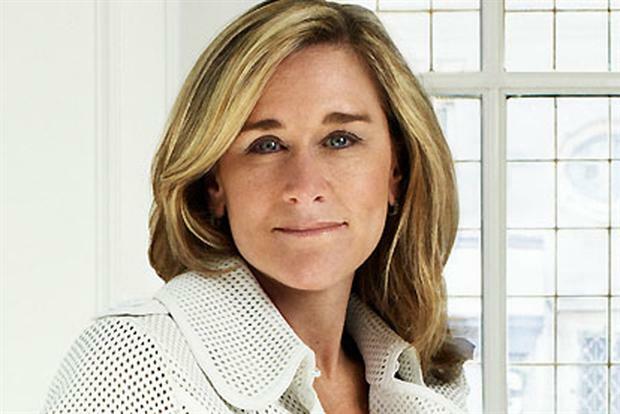 During her tenure, Ahrendts implemented strategies to tap into emerging markets, especially China where a £70m franchise buyout in 2010 enabled Burberry to see huge success. Through investing in these emerging markets, the company more-than tripled its value to a market capitalisation of over £7bn. Bailey now hopes to emulate this success, with the company looking towards the Japanese market. As Burberry sales continue to soar, we are confident that the life of this brand will continue to grow and evolve despite the change in leadership.